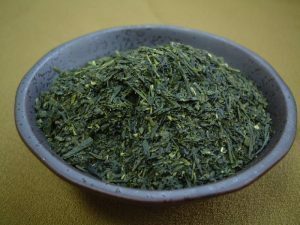 Green tea found to reduce rate of some GI cancers…. 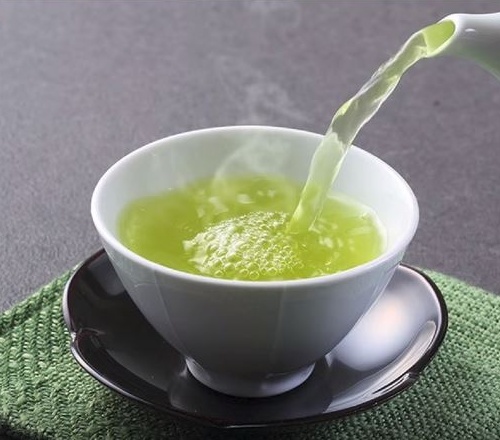 Women who drink green tea may lower their risk of developing some digestive system cancers, especially cancers of the stomach/esophagus and colorectum, according to a study led by researchers from Vanderbilt-Ingram Cancer Center. The study by lead author Sarah Nechuta, Ph.D., MPH, assistant professor of Medicine, was published online in advance of the Nov. 1 edition of the American Journal of Clinical Nutrition. Wei Zheng, M.D., Ph.D., MPH, professor of Medicine, chief of the Division of Epidemiology and director of the Vanderbilt Epidemiology Center, was the principal investigator for the study. 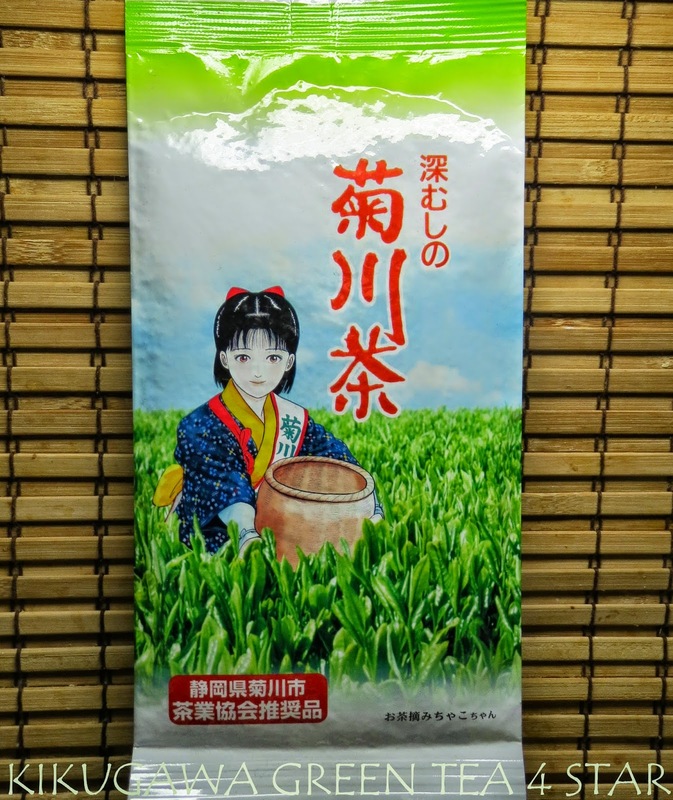 To determine green tea’s impact on cancer risk, the investigators surveyed women enrolled in the Shanghai Women’s Health Study, a population-based study of approximately 75,000 middle-aged and older Chinese women. During the initial interview participants were asked if they drank tea, the type of tea consumed and how much they consumed. Most of the Chinese women reported drinking primarily green tea. The researchers found that regular tea consumption, defined as tea consumption at least three times a week for more than six months, was associated with a 17 percent reduced risk of all digestive cancers combined. A further reduction in risk was found to be associated with an increased level of tea drinking. Specifically, those who consumed about two to three cups per day (at least 150 grams of tea per month) had a 21 percent reduced risk of digestive system cancers. The trend toward fewer digestive cancers was strongest for stomach/esophageal and colorectal cancers. Tea contains polyphenols or natural chemicals that include catechins like EGCG and ECG. Catechins have antioxidant properties and may inhibit cancer by reducing DNA damage and blocking tumor cell growth and invasion. The researchers also asked about other lifestyle factors including the kinds of food eaten regularly, exercise habits, education level and occupation. Women who had ever smoked or who drank alcohol were excluded from the study. Regular tea drinkers in the study were younger, had higher education, exercised more and consumed more fruits and vegetables. While the researchers adjusted for these factors, they could not rule out an effect from these and other unmeasured lifestyle habits. The study was conducted in nonsmoking and non drinking Chinese women to minimize the potential influence of these two risk factors on the results for tea consumption and digestive system cancer risk. Other investigators who contributed to the study included Xiao Ou Shu, M.D., Ph.D., MPH, Gong Yang, M.D., MPH, Hui Cai, M.D., Ph.D., VICC; Yu-Tang Gao, M.D., Hong-Lan Li, M.D., Yong-Bing Xiang, M.D., MPH, Department of Epidemiology, Shanghai Cancer Center; Bu-Tian Ji, M.D., Dr.P.H., Wong-Ho Chow, Ph.D., Division of Cancer Epidemiology and Genetics, National Cancer Institute. The research was supported by funding from the National Cancer Institute (grant number R37 CA70867), which is a division of the National Institutes of Health. This entry was posted in Green Tea Health Benefits, Green Tea Remedies, Health Advice, Health Information and tagged digestive system cancer, Women’s Health Study. Bookmark the permalink.